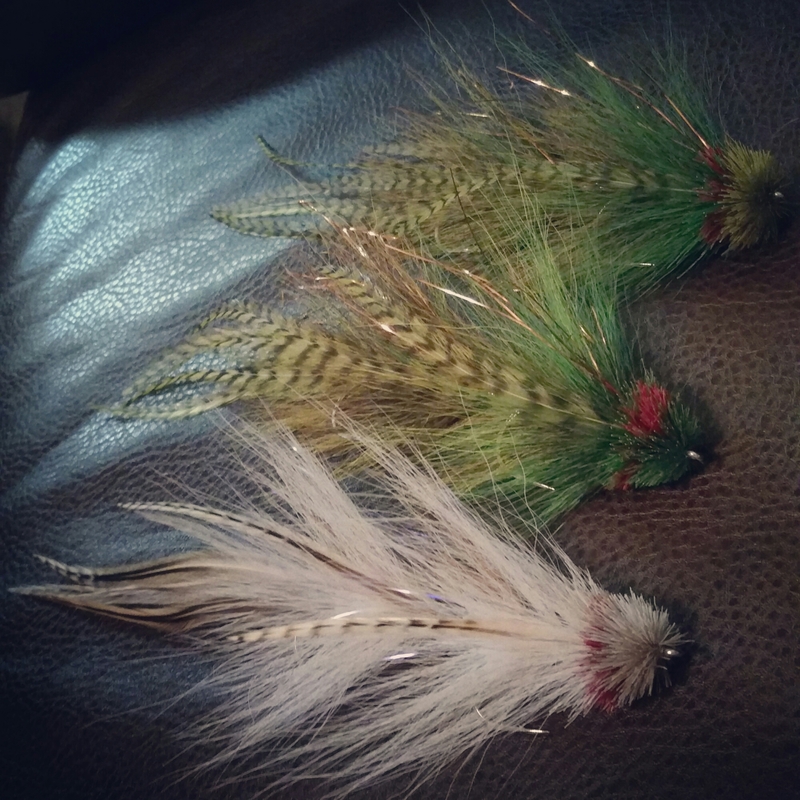 Here are some musky flies to start off the week. They are available on eBay. User dfish33.